OH MY, THE POSSIBILITIES!! This 2,250 sq. 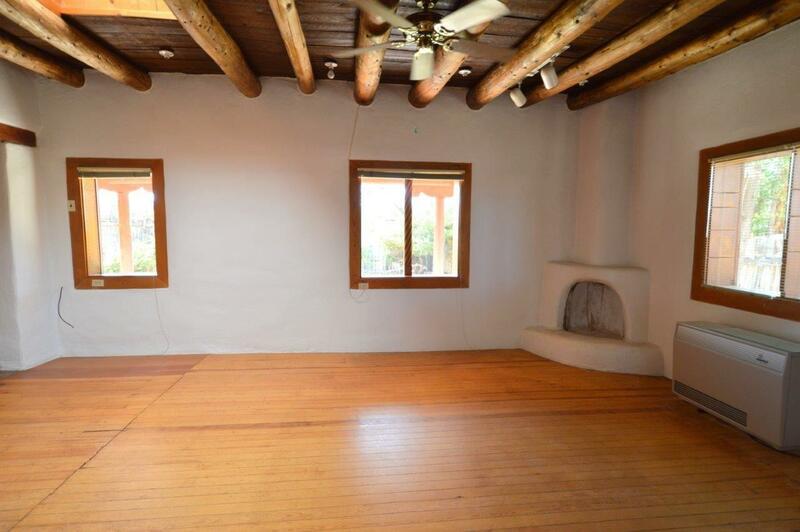 ft. adobe residence with separate office or casita on .44+/- ac. has been a home/office for years. Zoned C-2 there are so many more possible uses in the fantastic location on Cruz Alta just across from Kit Carson Electric offices. Professional offices, retail sales, cottage industry, or even a caf or coffee shop are allowed in this zone. 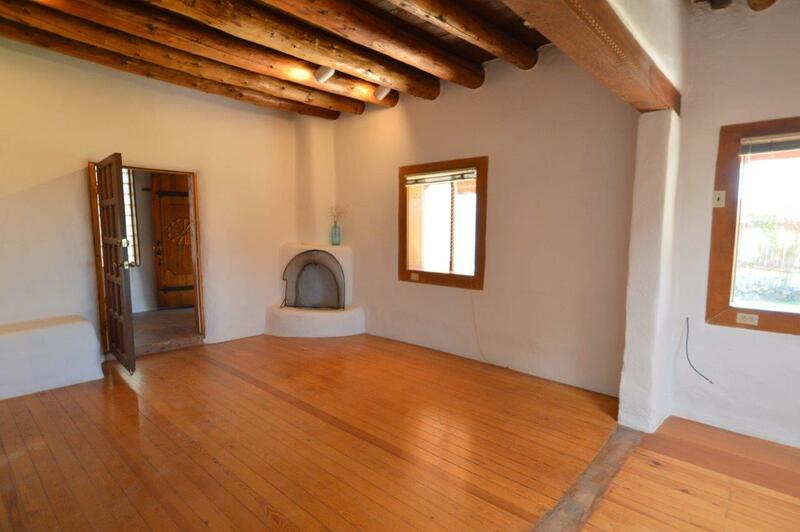 The well-maintained property has mainly wood and brick flooring, thick adobe walls, nichos, 3 kiva fireplaces, a full kitchen, 3 BR and 2 full baths in the main building. 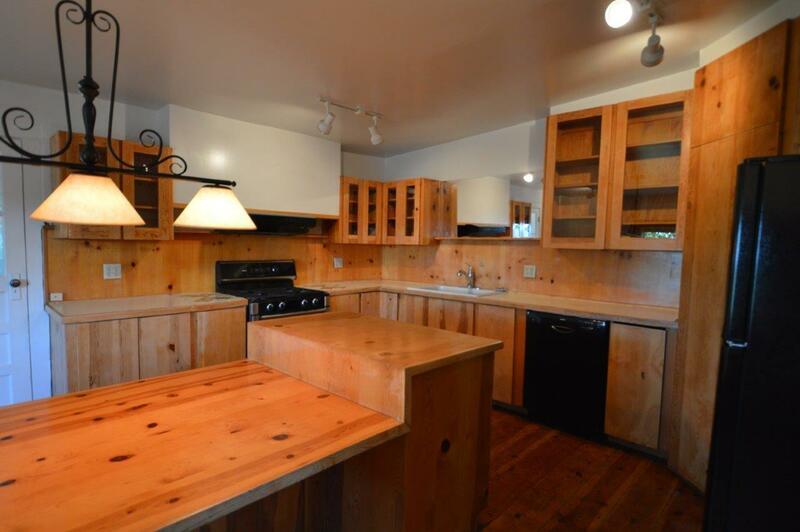 There's even a steam shower and jacuzzi tub! It's delightfully quirky. 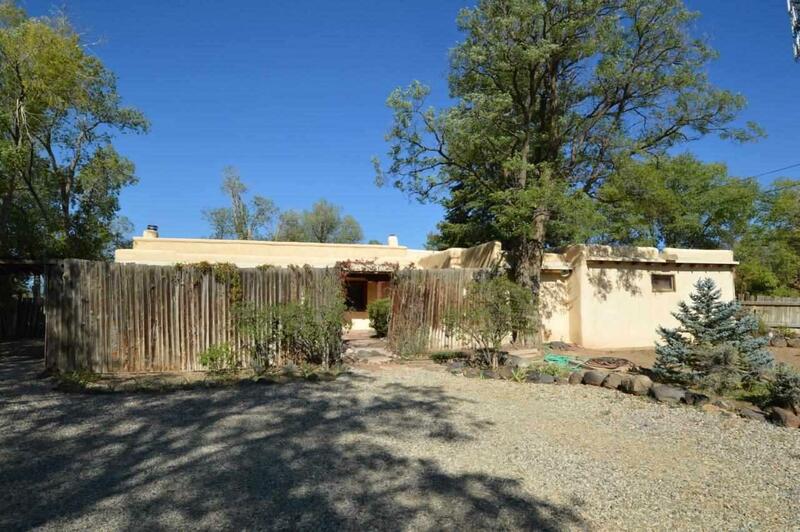 Separate office/casita has entrance area and light filled office plus small kitchen and bath. Either or both are certainly rentable in our tight rental market. Large trees, a big fully fenced yard w/ a buried 11-zone drip irrigation system, a garage & workshop area, and a great in-town location make this THE right place for THE right person or family. Town sewer, water (private well too), and Nat'l gas.